The University of Illinois College of Engineering will induct five new members into its Hall of Fame on Friday, Sept. 18, at the Beckman Institute. Recognized as the battery guru of the electric automobile industry, Eberhard's his key innovations have set the direction for electric car development. Kuck is one of the most influential figures in parallel computing, especially in productivity tools for parallel programming. The University of Illinois College of Engineering will induct five new members into its Hall of Fame. The Hall of Fame ceremony will take place at 10 a.m. Friday, Sept. 18, at the Beckman Institute. Those honored include: Martin F. Eberhard (BSCompE '82, MS '84), the “battery guru” of the electric automobile industry, who co-founded Tesla Motors and David J. Kuck, a professor of both computer science and electrical and computer engineering from 1965-93, who is one of the most influential figures in parallel computing. Other inductees are John A. Georges, former president, COO, CEO and chairman of the International Paper Company, who guided IP to become a world leader in forest and paper products; Robert D. Kern, who founded and built Generac to a leader in lightweight portable generators and whose foundation helped establish Project Lead the Way, a K-12 engineering curriculum that has touched more than one million U.S. students; and Sir Anthony J. Leggett, the John D. and Catherine T. MacArthur professor who is widely recognized as a world leader in the theory of low-temperature physics and who earned the 2003 Nobel Prize in Physics. Recognized as the “battery guru,” of the electric automobile industry, Eberhard’s his key innovations have set the direction for electric car development. Eberhard’s vision, along with co-founder Mark Tarpenning, led to the formation of Tesla Motors, the luxury automotive giant that is leading the way in the industry. Tesla first gained notoriety following the production of the first fully electric sports car, the Tesla Roadster. Even before the first Tesla Roadster shipped in 2008, Eberhard’s vision had transformed the way consumers think of electric vehicles. The auto industry was also inspired. A General Motors executive publicly commented that their electric car program was restarted as a direct response to the Tesla Roadster, hence the Chevy Volt. Kuck is one of the most influential figures in parallel computing, especially in productivity tools for parallel programming. 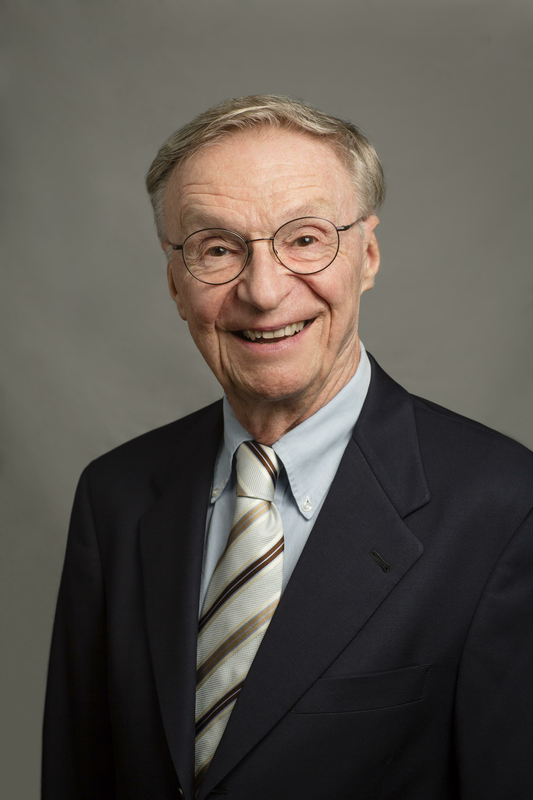 Over the past four decades, he influenced a wide range of areas including architecture design and evaluation, compiler technology, programming languages, and algorithms. His influence has been both theoretical and practical. Kuck was a professor of both computer science and electrical and computer engineering at the University of Illinois from 1965-1993. The Center for Supercomputing Research and Development at Illinois, which he created in 1983, was extraordinarily influential in developing parallel computing technology (from hardware to algorithms) in the era of vectorization and symmetric multiprocessing. Every compiler in use today incorporates techniques pioneered by Kuck, targeting parallelism in its many forms and managing locality. As an outgrowth of his compiler work, he initiated efforts that led to the development of OpenMP, the most common solution for incorporating threads into scientific applications. 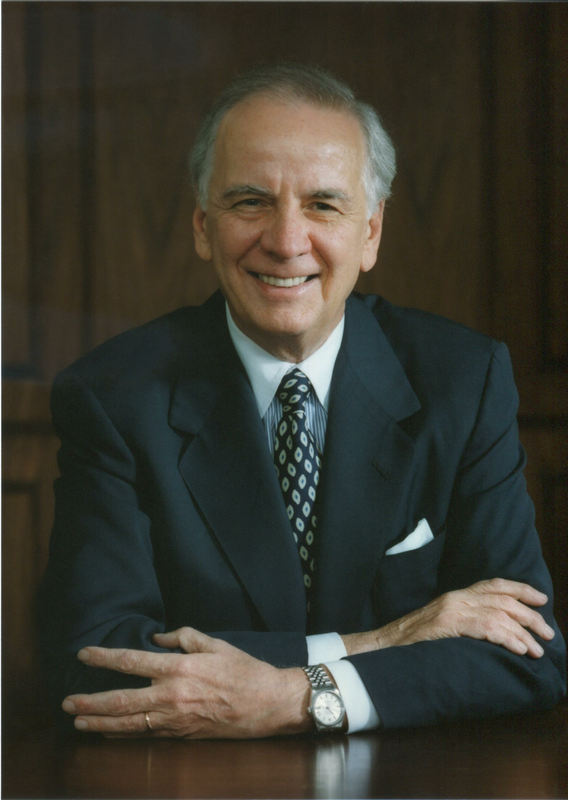 Georges left an indelible mark on the International Paper Company, which he served as president and COO from 1981-84, and CEO and chairman from 1984 until 1996, when he retired. Under his leadership, IP became a world leader in forest and paper products. During his tenure, International Paper's sales quadrupled to $20 billion, 1995 net income of $1.2 billion was 10 times the 1984 level, and the market value of the company's outstanding stock increased by nearly 800 percent. Georges was a driving force behind the company’s modernization of its mills and product line as well as its numerous acquisitions within the industry. Under Georges watch, the company acquired the Hammermill Paper Company and expanded its manufacturing operations to Europe and the Pacific Rim. 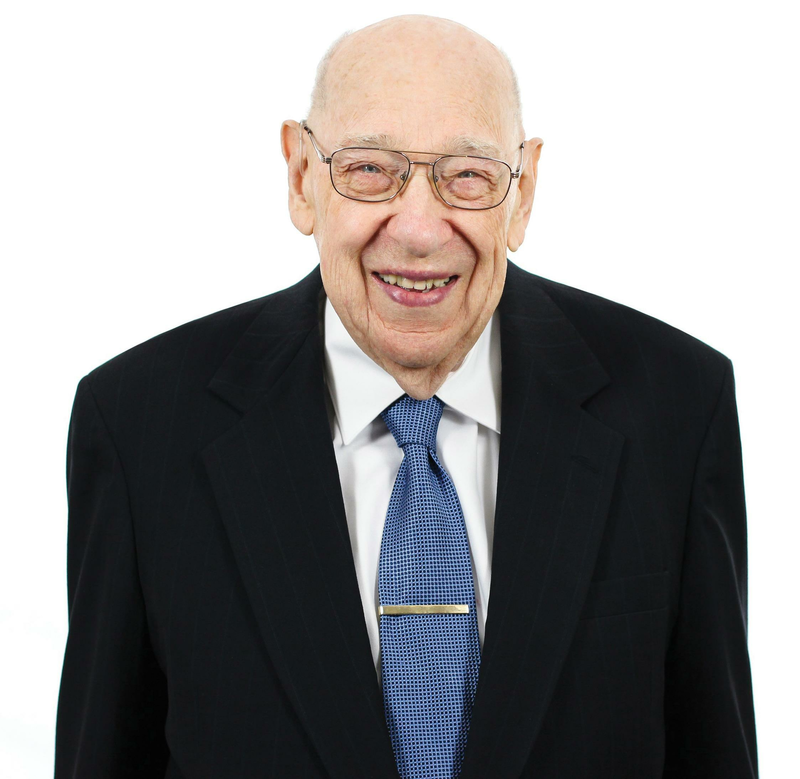 The son of a Baptist minister and with a passion for internal combustion engines, Kern graduated from the University of Illinois with a bachelor’s degree in mechanical engineering in 1947. He and his wife, Patricia, also a University of Illinois alumna, began producing lightweight portable generators out of their Milwaukee area garage in 1959. His fledgling company, Generac, sold the generators through Sears, Roebuck and Company, which drove the demand for the next decade. In nearly 50 years of Kern ownership, Generac grew to about 2,000 employees with revenues topping $700 million. During the 1970s, the company expanded its offerings to recreational vehicle markets, and in the 1980s to the commercial and industrial markets. 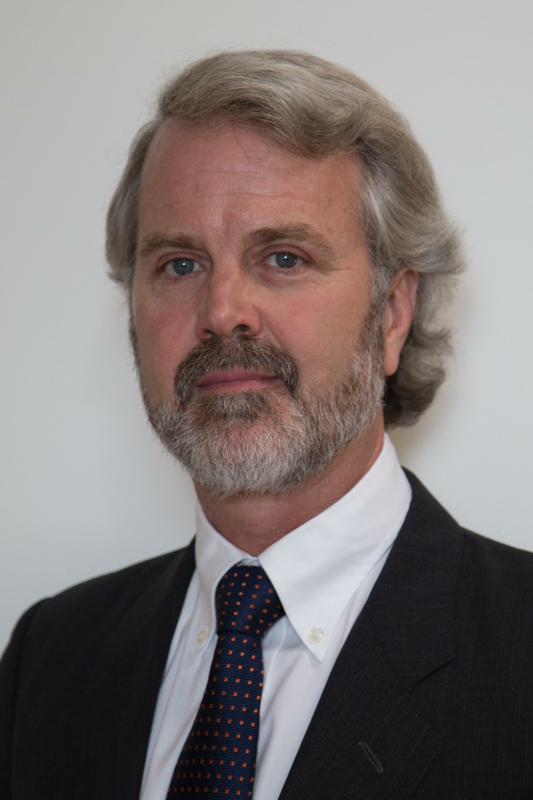 Leggett, the John D. and Catherine T. MacArthur professor and Center for Advanced Studies professor, has been a member of the University of Illinois faculty since 1983 and still has a passion for teaching both technical graduate and interdisciplinary undergraduate courses. 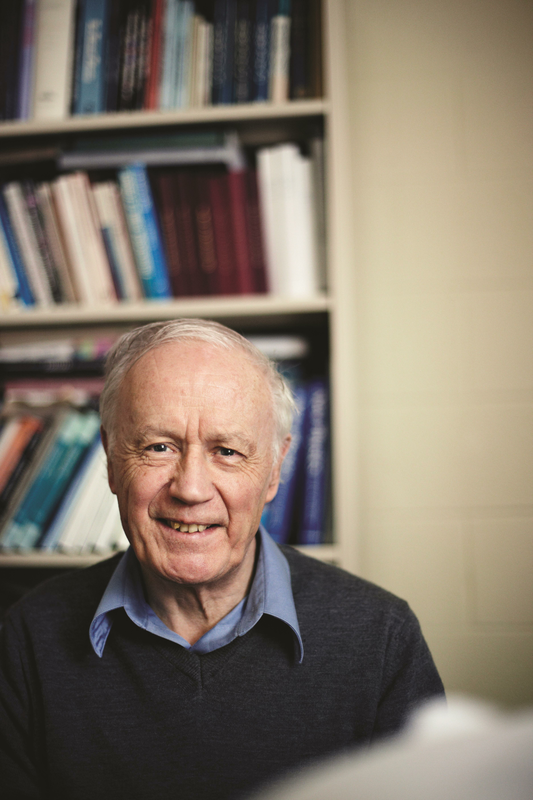 His illustrious career has shaped the theoretical understanding of normal and superfluid helium liquids and other strongly coupled superfluids. He set directions for research in the quantum physics of macroscopic dissipative systems and use of condensed systems to test the foundations of quantum mechanics. The Hall of Fame ceremony is a part of Impact Day, which celebrates the ways in which University of Illinois engineering students, faculty and staff drive the economy, reimagine engineering education, and bring revolutionary ideas to the world. For more information on Impact Day or to register, visit http://impact.engineering.illinois.edu.